Good Tuesday, everyone. 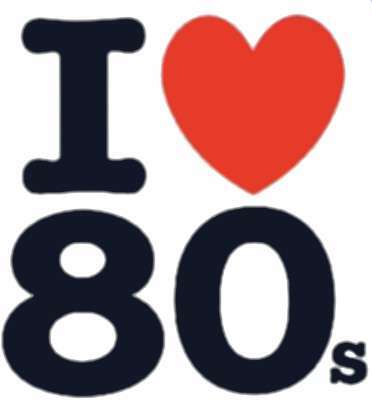 With all apologies to the former VH-1 segment, but… I Love The 80s. Temps are heading toward 80 out there today, with readings into the 80s for the next few days. Our May warm up comes with an increasing threat for showers and storms later in the week. Today will feature plenty of sunshine with highs right at 80 for many, with low 80s in the west. Wednesday and Thursday will see readings typically between 80 and 85 for highs. Winds will become southwesterly with an increase in humidity. Those storms will need to be watched to see if they wind up just a little farther east. A few could even be strong across the west and north. That’s going to be a very close call, with the showers and storms lingering across the south and southeast. Although i am a little skeptical at times with the old timer’s weather folklore, I don’t recall any thunder in February, hence no May frost. With the absence of atmospheric blocking, any May cool shots should be fairly short lived compared to the first half of spring. Thanks Chris for the update. I prefer the sixties and seventies for highs for this time of the year and without the severe weather. The last three days have been absolutely perfect for working or recreating outdoors. It is unfortunate that the Oaks on Friday may have weather issues. At this time it looks like the Kentucky Derby is a go for late Saturday. I hope the showers on Friday are not heavy to create a muddy tract. Have a great day everyone. You had it this year! And darn close to it last year! February seems to be the new month of choice in Kentucky! Gorgeous weather… THIS…Is what I’ve been waiting for out of Spring. Darn right! 82 degrees is great.